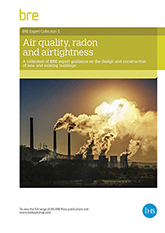 A valuable reference library of BRE Digests and Information Papers on design and construction of new and existing buildings taking account of air quality, radon and airtightness. 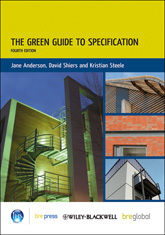 This pack is one of a series of compilations of BRE background documents, and current guidance and advice on the built environment, each offering exceptional value for construction professionals. 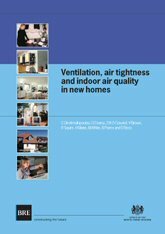 Cooling buildings in London: overcoming the heat island. 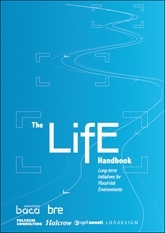 The LifE handbook - Long-term initiatives for flood-risk environments.